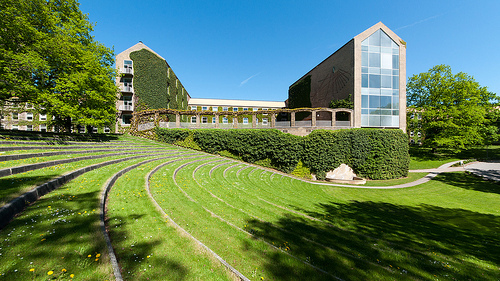 Aarhus University is with a total of 45,000 enrolled students Denmark's second second largest and ranked in top 100 of the world´s best universities. 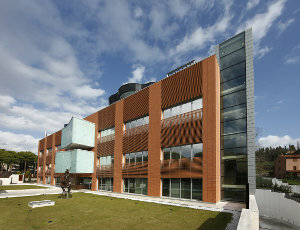 Interdisciplinary Nanoscience Center (iNANO) was established in 2002 to faciltate cross-disciplinary research in Nanoscience, based on close collaboration between researchers in physics, chemistry, molecular biology, biology and medicine with active participation of 45 senior researchers, 60 junior researchers and 150 PhD students. The Kjems lab has a strong expertise in identification, profiling, bioinformatics and biochemical characterisation of circRNA. QIAGEN Bioinformatics was established in 2014 and provides intuitive web-based applications for quickly analyzing and accurately interpreting the biological meaning in your genomics data. Furthermore bioinformatics analysis and visualization platfomors as well as a unique, manually-curated database. The Max Delbrück Center for Molecular Medicine in the Helmholtz Association (MDC) carries out basic biomedical research with the aim of understanding the molecular basis of health and disease, and translating these findings as quickly as possible into clinical application. The research involves the diagnosis and treatment of diseases, as well as their prevention. The Rajewsky lab combines theoretical/computational and experimental methods to understand more about gene regulation in animals. The Preibisch lab combines light & electron microscopy, transcription imaging and deep sequencing with computer vision and software development. 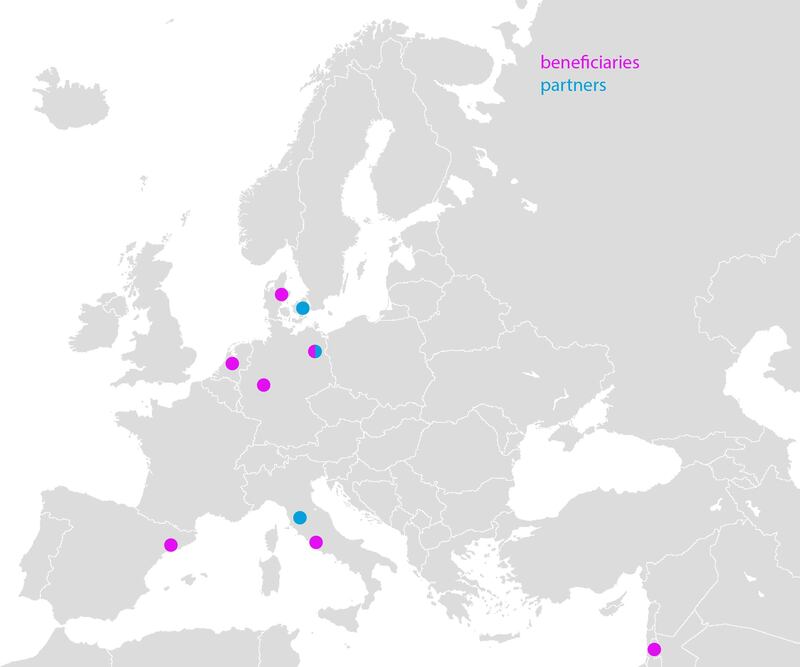 Eurice - European Research and Project Office GmbH provides comprehensive support services for the planning, initiation, and implementation of large international collaborative projects. With its strong background in Intellectual Property and Innovation Management, Eurice helps consortia in Horizon 2020 to develop and implement coherent IP management strategies and supports consortia through dissemination, networking, training, and capacity building activities. Within circRTrain, Eurice provides IPR training and guidance as part of the network training programme. As a member of a dedicated IPR Board, Eurice will support the circRTrain network with advice on IP/IPR management, assisting in development of exploitation, business and development strategies. qpa develops innovative biochips and devices for (clinical) analytics and diagnostics. Starting from array-based biochips to modified microtiter plates, qpa develops comprehensive assays to simplify and accelerate drug discovery and diagnostics development. The Centre for Genomic Regulation (CRG) is an international biomedical research institute of excellence, created in December 2000. It is a non-profit foundation funded by the Catalan Government through the Departments of Economy & Knowledge and Health, the Spanish Ministry of Economy and Competitiveness, the "la Caixa" Banking Foundation, and includes the participation of Pompeu Fabra University. The Justus-Liebig-University of Giessen, established in 1607 and today one of Germany’s top research universities with 24,000 students and almost 30% international doctoral students, is dedicated to excellent research and teaching, relying on Justus von Liebig’s principle of “research training through research”. 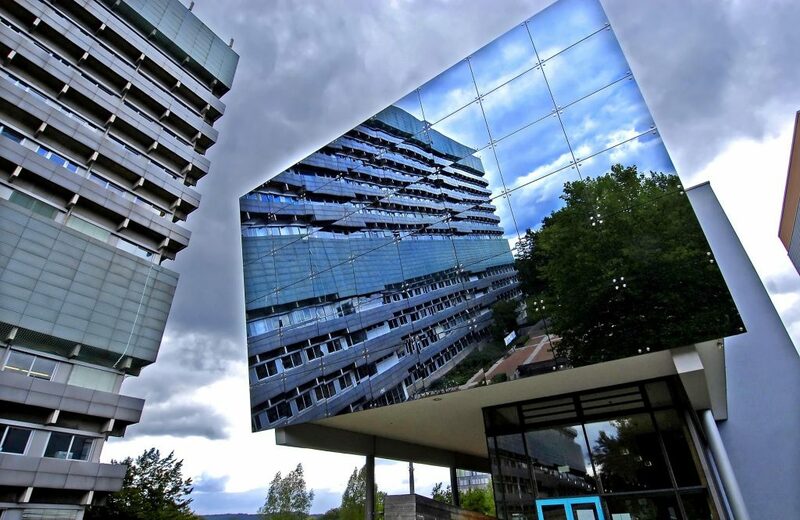 Our university is located in Giessen, the city with the highest student ratio of all university towns in Germany. The Bindereif lab works on circRNA biogenesis, circRNA release in exosomes, and the use of circRNAs as disease biomarkers in the mammalian system. 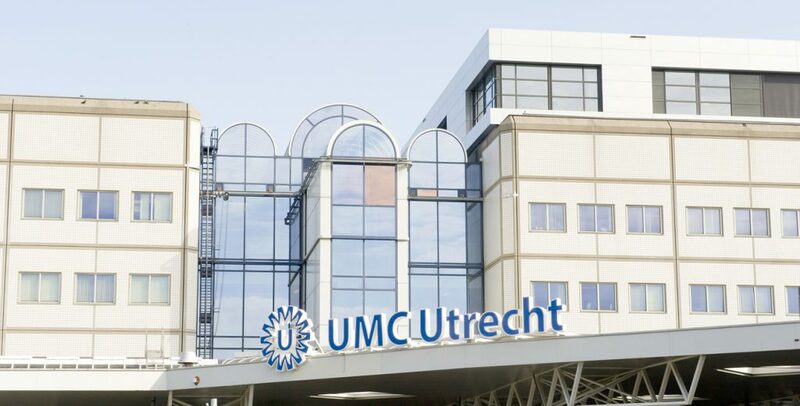 The University Medical Center Utrecht (UMCU) comprises the largest biomedical campus in the Netherlands and is organized in seven major focus areas including Neuroscience. Neuroscience research in Utrecht is organized in an internationally renowned neuroscience research institute, the Brain Center Rudolf Magnus Institute (BCRM), to promote scientific collaboration over a wide range of neuroscience disciplines (e.g. molecular, cellular, genetics, systems). The Department of Translational Neuroscience has modern research facilities including an in house mouse facility, necessary equipment for molecular cell biology and histology, and a cellular imaging facility. In addition, Pasterkamp heads the BCRM IPSC facility and the UU MIND facility for 3D lightsheet microscopy. 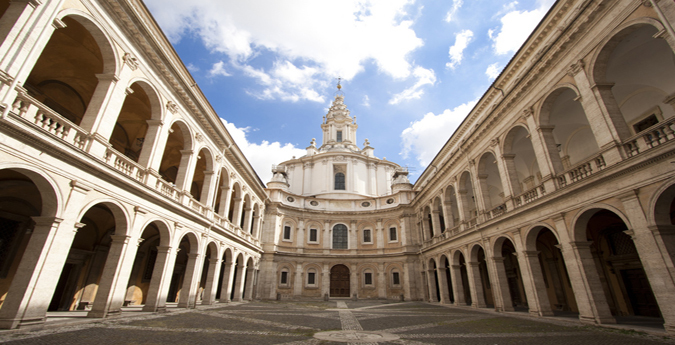 The Sapienza University of Rome is the largest Italian University. The Department of Biology and Biotechnology includes more than 40 professors, 60 researchers and 80 PhD students; moreover, it accommodates 4 Master and 3 PhD courses. The Department provides many services including: animal facilities, cell sorting and FACS, confocal microscopy, electron and atomic force microscopy. Mass spectrometry and crystallography are also available as central services of the bio-medical departments of the University campus. The Bozzoni lab studies the biogenesis anf function of non-coding RNAs with special focus on their role during cell differentiation and in pathologies. In our lab we study how molecular processes shape behavior. In particular we focused in two main areas: the study of the circadian rhythms in drosophila and embryonic stem cells and the generation of new drosophila models of neurodegeneration (Parkinson's disease, Friedrich ataxia and PolyQ diseases). In the lab, we utilize state of the art technology and approaches from neurosciences, molecular biology and genetics. 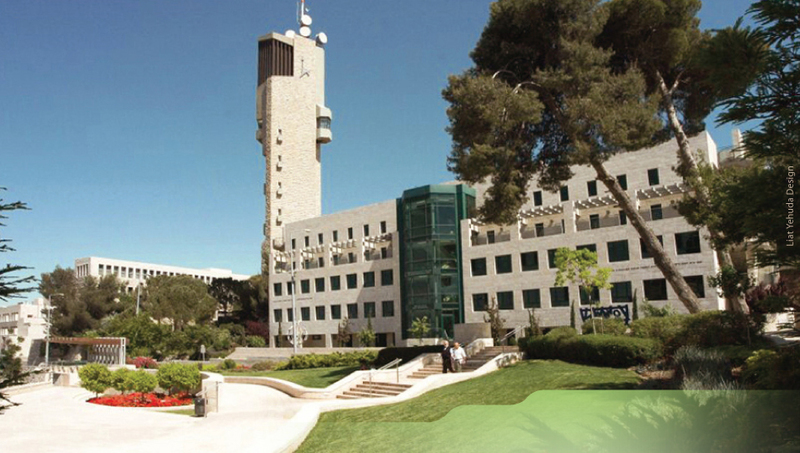 We are part of the Alexander Silberman Institute of Life Sciences at the Hebrew University of Jerusalem (Edmond J. Safra Campus). Our group consist of 15-20 highly motivated research scientists, post-docs, graduate and undergraduate students. Bioneer A/S is a Danish Contract Research Organization within biotechnology and biomedicine located in Hørsholm, close to Copenhagen. 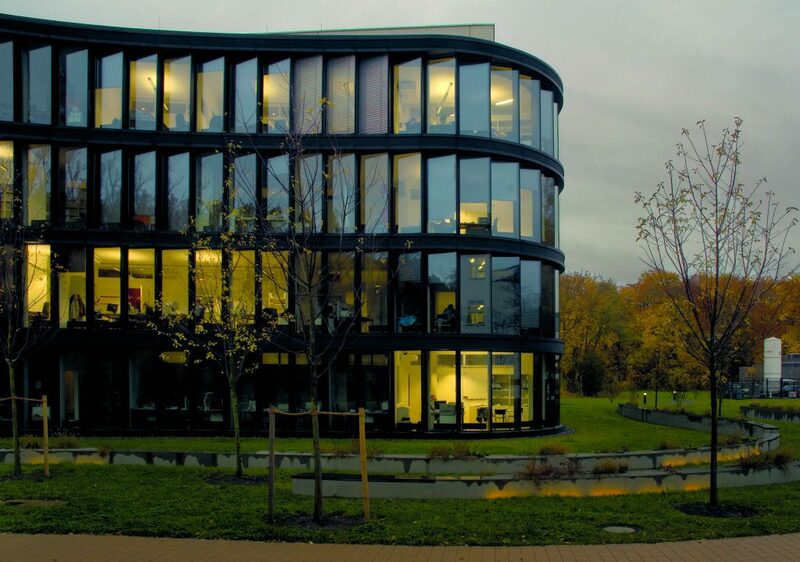 Bioneer A/S is a subsidiary of the Technical University of Denmark and is approved by the Danish Ministry of Higher Education and Innovation as an authorized provider of technological services. ESR’s will be trained in state-of-the-art in situ hybridization (ISH) technologies for visualization of RNA-species in cytological and histological samples.